Flow Control Valve Components — R.J. Machine Company, Inc.
We have been providing high-precision machining to global repair centers for nearly 20 years. In this time we have machined more than 1,000 different valve components from over 50 different steels and alloys. We have experience on all sections of the valve from Bodies and multi-stage seat retainers, to seat rings, plugs, and spacers. To facilitate quick turn around service, we stock a variety of 316 & 416 stainless steel, several alloys, and an array of carbon steel. From small, 1" trim, up to large 2 piece welded plugs, turning these wear components is our specialty. 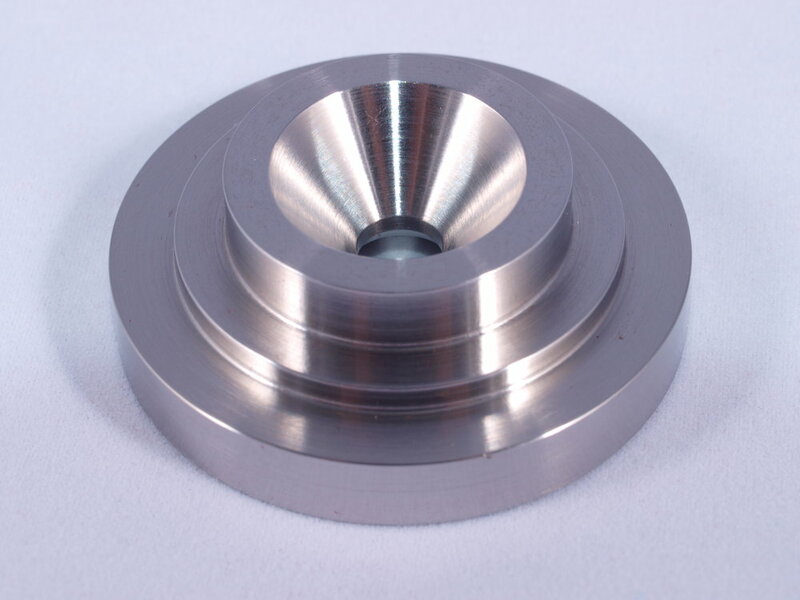 We have machined them from a wide range of stainless steels & alloys. Our vast steel rack allows us to respond quickly to customer demands, and shorten downtime. Contact us for quick quotes! 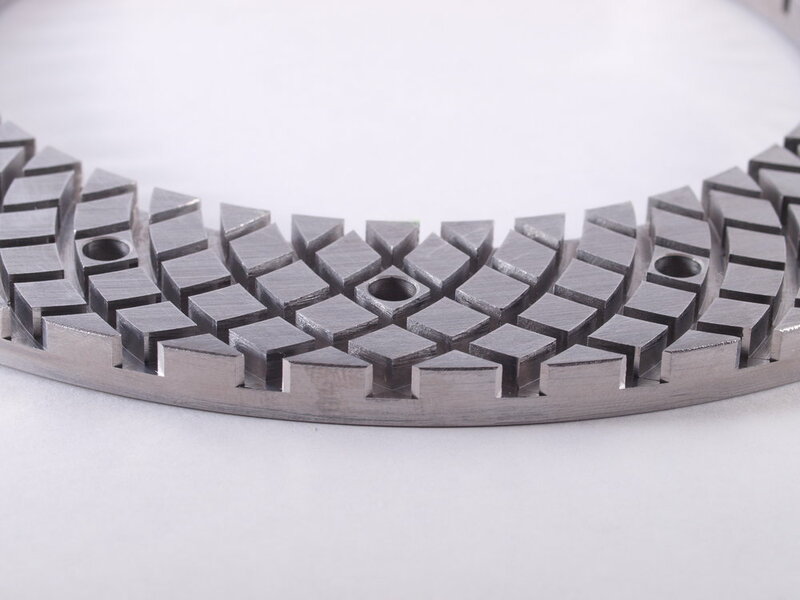 Single stage, multi-stage retainers. Our CAD/CAM milling center has a fully programmable indexing head, for quick and precise perimeter drilling and milling. We have machined retainers small and large, our of a wide spectrum of heat treated and stainless materials, many of which we keep in stock. From castings, forgings, or bar stock, we can machine valve bodies to your specifications. 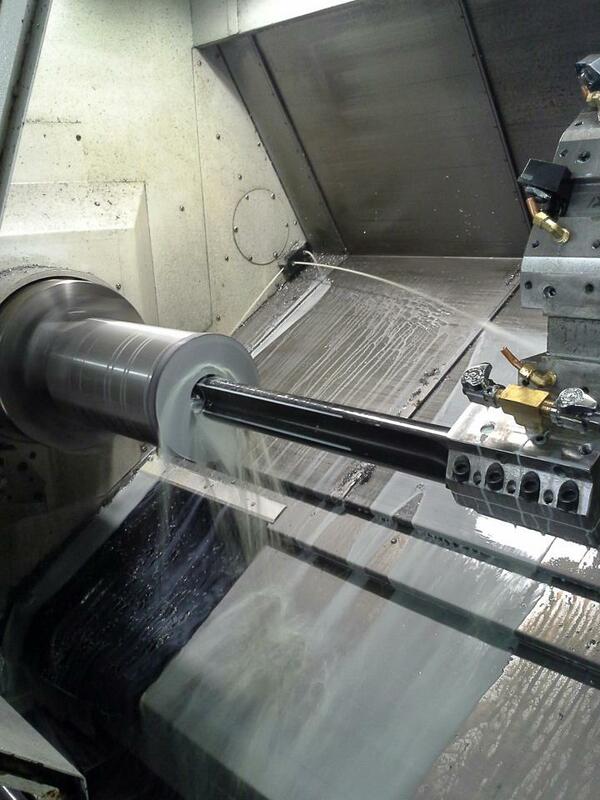 Turned, milled, drilled & threaded, quickly turned around to meet your customers demands.